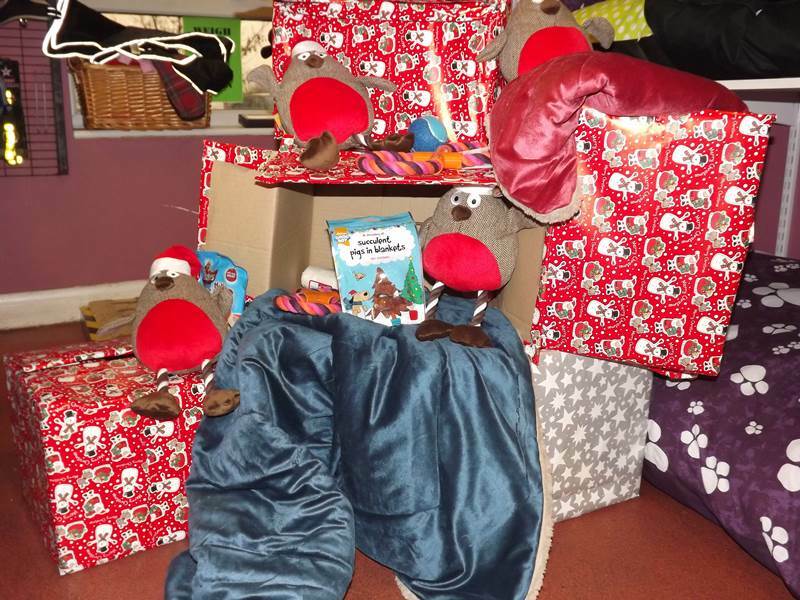 A huge thank you to the lovely lady who very kindly made up these Christmas Hampers for the dogs and brought them in to the Home this week. The dogs are very lucky! We are very grateful to everyone who has donated bedding, food and anything that will brighten up the dogs’ and cats’ Christmas! This entry was posted in Thank yous on 15th December 2016 by admin.